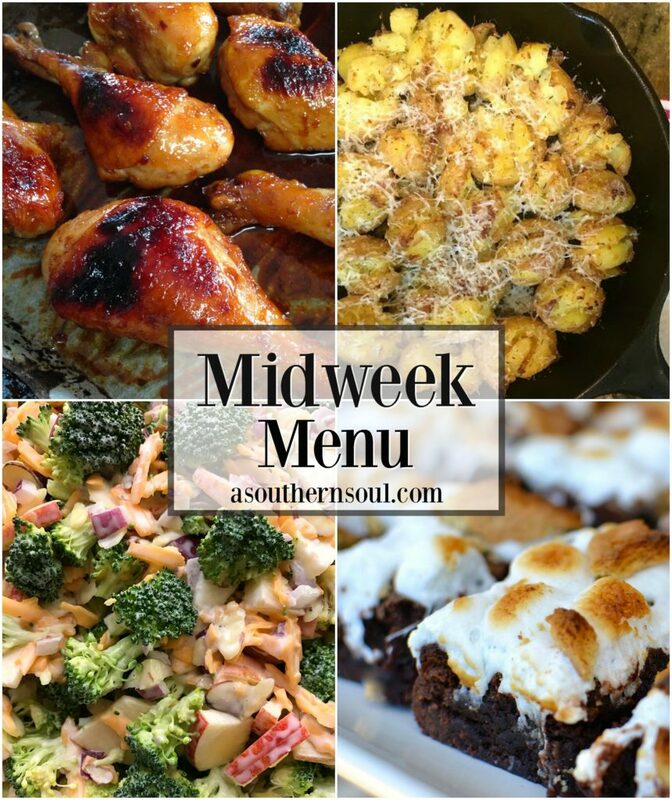 Welcome to a new series and the first edition of Midweek Menu! 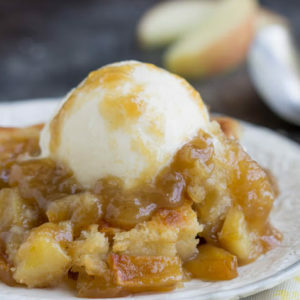 So many of you sweet readers have emailed me asking for ideas on what dishes and recipes go together for supper time. I know how hard it is to get tasty food on the table and sometimes we just are too exhausted to worry about it. 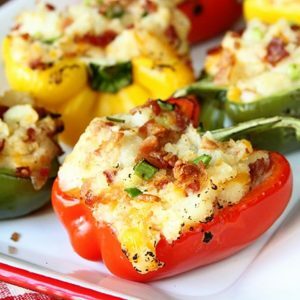 We may have a few recipes saved on Pinterest or Facebook but we just can’t pull it all together to have a full menu. 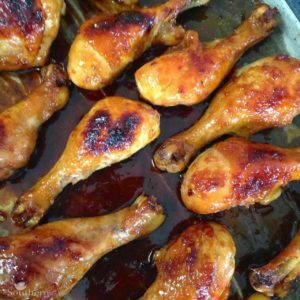 After reading all of your comments and answering your questions, I decided to start this series to help you have one place to find all the recipes you need for a weeknight meal that is delicious, home made and stress free. Please know that I am in the same boat as you wanting to feed my crew and find some much needed time around the family table. 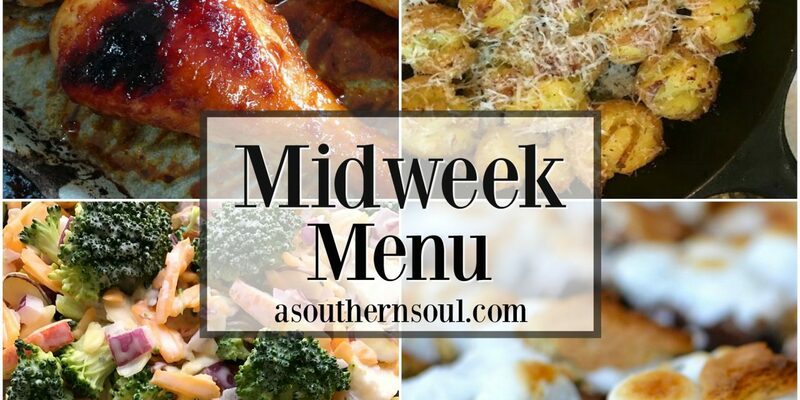 It’s important to me and from what I know about you all from the Southern Soul family, you cherish your time with your loved ones and bringing them together over a home cooked meal is meaningful. Well, here we go, then…let’s start this journey together! 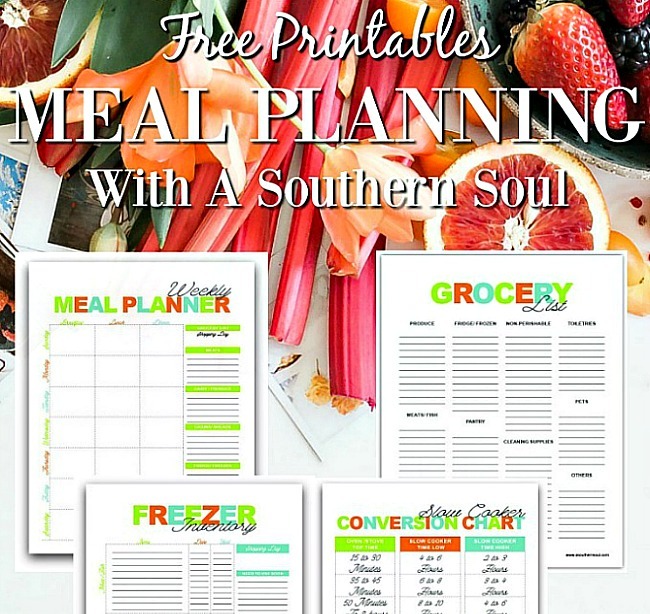 Make sure you have all the tools you need to be successful at meal planning, shopping and prep! Download and print these super helpful *free printables* that will keep you on track and help you save time and money. Just click on the photo to get any or all of these awesome pages.